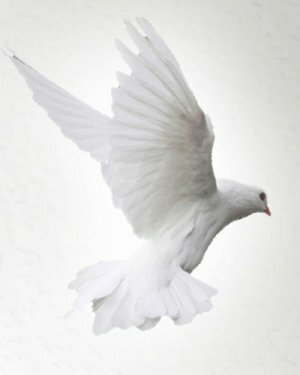 Obituary for Mr. Dashawn Edward Scott | Lester Lackey & Sons Funeral Home Inc.
Mr. Dashawn Edward Scott of Pensacola, Florida entered eternal rest on December 20, 2018. Private Services. "A Service of Dignity, A Trademark of Excellence"